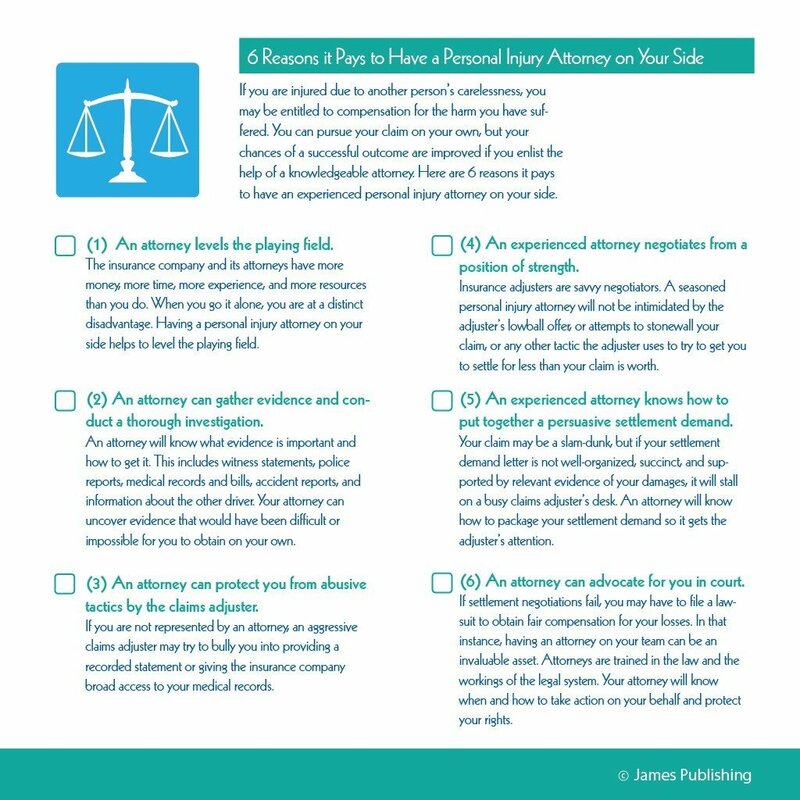 NH Personal Injury Lawyers at Law Office of Manning & Zimmerman could assist you with accident injuries and other personal injury cases and can help you get the compensation and justice you deserve. 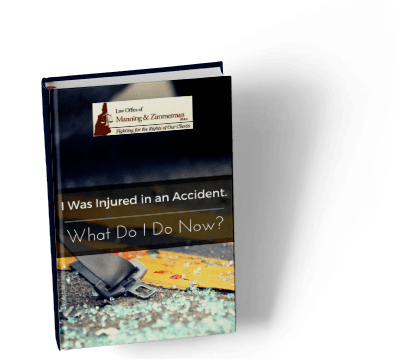 If you have been involved in a car accident, a New Hampshire car accident attorney can be able to assist you to file a lawsuit to recover compensation for the expenses you are burdened with. The process of collecting damages from the party at fault for your accident can be extremely complicated; our attorneys at The Law Office of Manning and Zimmerman PLLC, have the experience required to for your personal injury claims.